Most famous gadget in Chennai homes! Visiting Chennai after a gap of 18 months, and if there is one change it has to be the presence of 'mosquito bat' in almost every home I visited this time. Sort of become a favourite tool, especially in the hands of retired people looking after their grandchildren, chasing the mosquito in evenings. I can vouch for its efficiency. It did pretty good job even as traditional mosquito repellents was not able to. 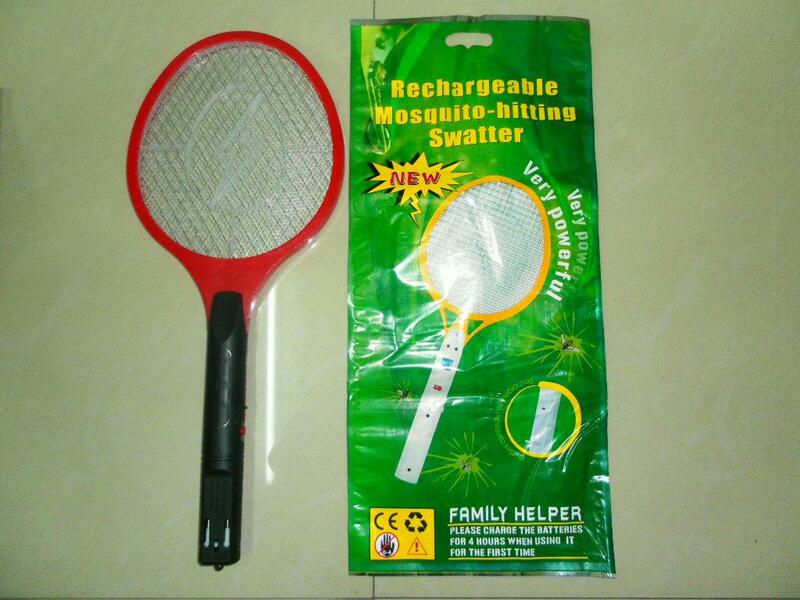 What really amazed me is the price (one can get a very good bat for less Rs 200 or $ 4) and comes in amazing varieties- one has detachable battery charger, and another has a LED torch light to see mosquitos in the night without switching on the room light. The quality is good, and almost all of them are imported from China. I would really like to find out how a product like this (with very few branded products) could be sold at this low price, and has reached almost all homes in Chennai.